Thinking of building a new Hackintosh? 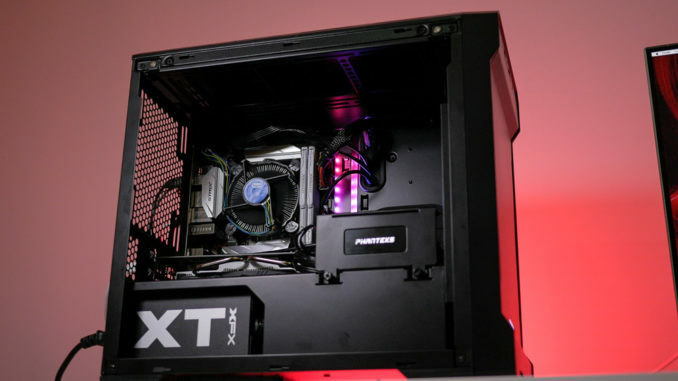 Here are four of the best GPU’s for a hackintosh build in 2019, chosen for performance, price, and the best compatibility with macOS. First things first. If you’re thinking of building a Hackintosh in 2019, forget about buying a Nvidia GPU. 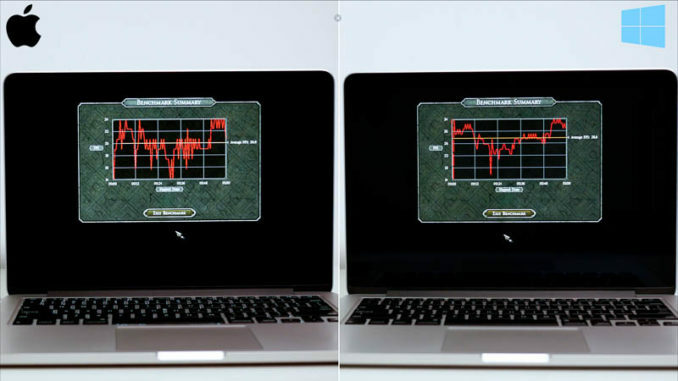 All of Apple’s current Macs with dedicated graphics use an AMD Radeon GPU, so official support is included in the OS. Mojave includes native drivers for Polaris-based cards like the RX 5xx series and the RX Vega 56/64. Apple’s pro apps like Final Cut Pro X and Motion are heavily optimised to take advantage of AMD GPUs, so performance is weighted in favour of Radeon cards. 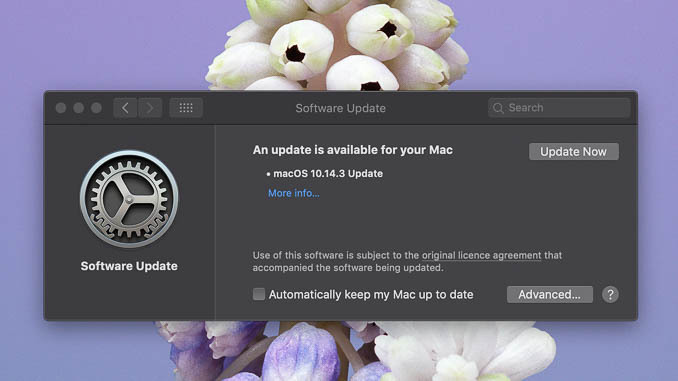 At the time of writing, Apple (who have control over drivers for their OS) has still not approved Nvidia’s drivers for Mojave, leaving Nvidia users out in the cold. Even when (or if) drivers do eventually appear, the likelihood is that there will be another long wait following the next OS update. Although not specifically listed, Radeon RX 560 and RX 590 cards also work out of the box in Mojave, as they’re based on the same Polaris architecture as the RX 570 and RX 580. So, here’s our list of four of the best graphics cards to buy for a Hackintosh build, for use on a Mac Pro, or on another real Mac as an eGPU in a suitable Thunderbolt enclosure. Bear in mind that, if you’re using the card in an external enclosure, you’re typically looking at a performance hit of between 10-15% compared to using the card internally. For a budget build, this XFX RX 570 card represents the best value for money. It works out of the box in macOS Mojave, and performance in apps like Final Cut Pro and Motion are on a par with the $1800 5K iMac. 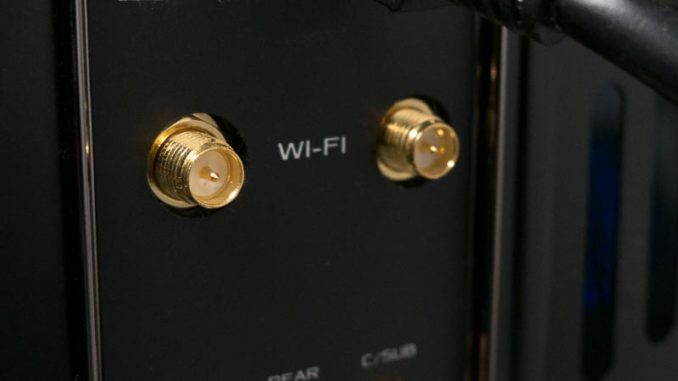 The card has three DisplayPort 1.4 outputs, in addition to HDMI 2.0b, all capable of running a 4K monitor at 60hz so it’s perfect for multi-monitor setups. Thanks to the decline in cryptocurrency mining, cards like this RX 570 are now available for less than you’d have paid for the much slower RX 560 a year ago. If you’re looking for a card that’s compatible out of the box with macOS Mojave, offers excellent performance in Apple productivity apps for video editing, and still allows you to play the latest games at ultra detail settings at 60fps in 1080P, this is the card to get. 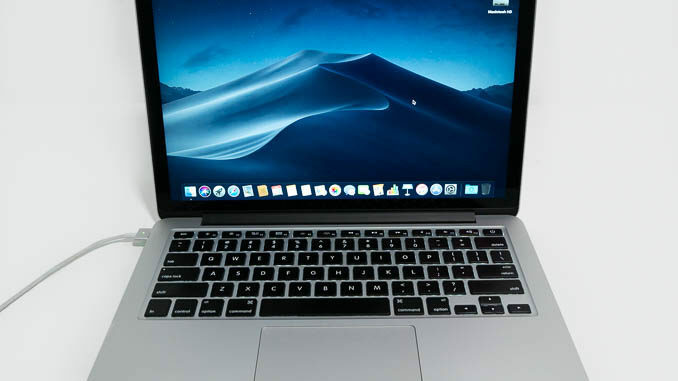 The RX 580 is the same GPU as used in the highest specification 27″ iMac, it’s natively supported in Mojave and offers excellent performance for the price. This Sapphire card was chosen as best price-performance in last year’s article. Although the RX 590 has been released since then, this card still beats it in terms of pure value, especially as it’s substantially cheaper now that the popularity of crypto mining has declined. While the RX 590 offers a real-world performance increase of around 5-7%, it’s around 20% more expensive, making the RX 580 a better buy. The Vega 56 is a big step up from the RX 580 and within spitting distance of the Vega 64. Working flawlessly in macOS Mojave using the native Apple drivers, this MSI card features higher base and boost GPU clock speeds from the reference design (overclocked by around 4%). On the back, you’ll find three DisplayPort outputs alongside a single HDMI 2.0b for running multiple 4K displays. If you’re looking for the best possible performance in your Hackintosh, this liquid-cooled XFX Radeon RX Vega 64 is almost 10% faster than the air cooled version. For high-end gaming, 4K video editing and media production, there is no better card to buy. The Vega 64 is the same GPU used in the $5600 iMac Pro. This liquid cooled version is even faster. Thanks to its integrated liquid cooling solution, this XFX card reaches boost speeds over 130Mhz faster than the air cooled version. For multi-monitor setups, this card features three DisplayPort 1.4 outputs along with a single HDMI 2.0b port, all capable of running 4K displays at 60hz. For iMac Pro-beating performance at a fraction of the cost, this is the card to get. Be aware, though that it is fairly demanding in terms of power draw – a 650 Watt PSU should be considered a minimum. To give you an idea of the level of performance you can expect, here are some benchmarks from these cards. Also included are benchmarks for some Mac models for comparison. The Unigine Heaven 1.0 benchmark tests 3D graphics performance in OpenGL. Included due to its ubiquity, even though the OpenGL API has now been deprecated by Apple in favour of Metal. OpenCL is a framework used by Apple developers to tap into the GPU’s processing power and is heavily utilised by Apple themselves in apps like Final Cut Pro X and Motion, so this benchmark gives you a good idea of the performance you can expect from those apps. Time to export the result of the BruceX 5K XML file in 5K ProRes 422 to an external USB 3.1 SSD, with background rendering disabled. time stated in seconds (lower is better).